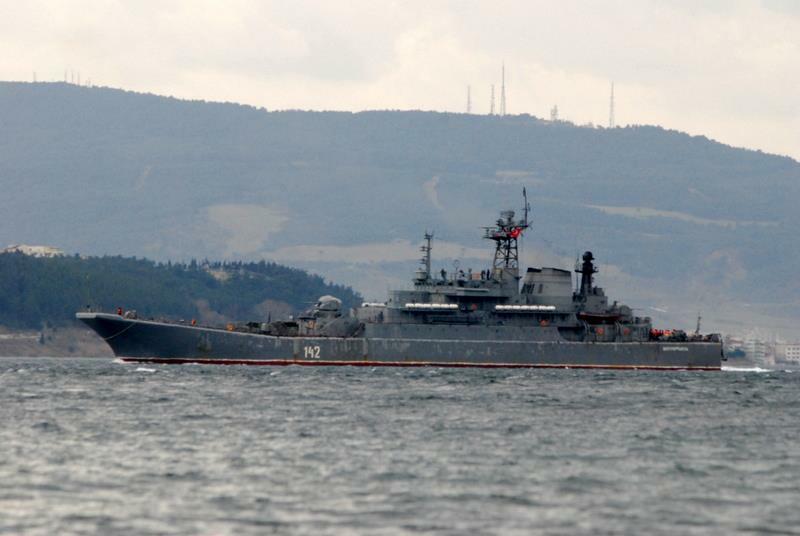 The Ropucha class landing ship Novocharkassk passing through the Dardanelles. Photo: Ahmet Güven. Love to know what’s inside! The modest assemblage of obsolete and semi-obsolete Russian warships and even more elderly auxiliairies now and recently in the Mediterranean is being described in Western media as the largest Russian fleet exercise since the end of the Soviet Union. Everyone hide under your beds! Well Dave as you very well know, the Russian have always been good in hiding the truth behind smoke and mirrors.